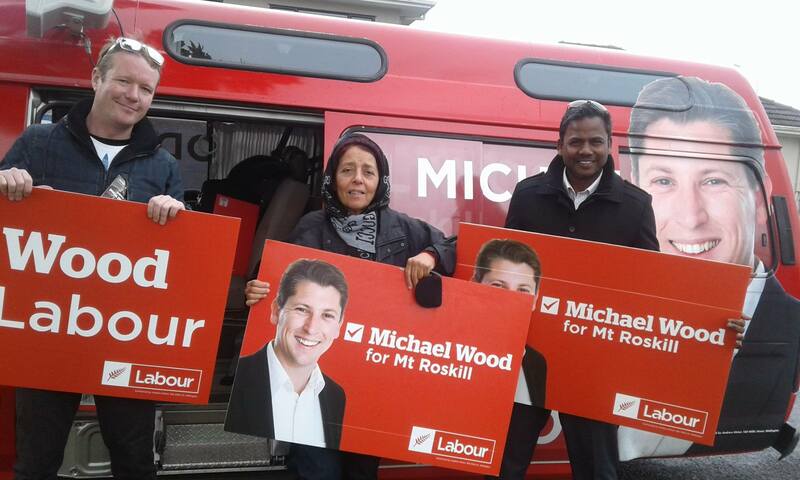 Volunteer to help Michael win Mt Roskill. If you share our vision for a better New Zealand under Labour, now’s your chance to get involved. 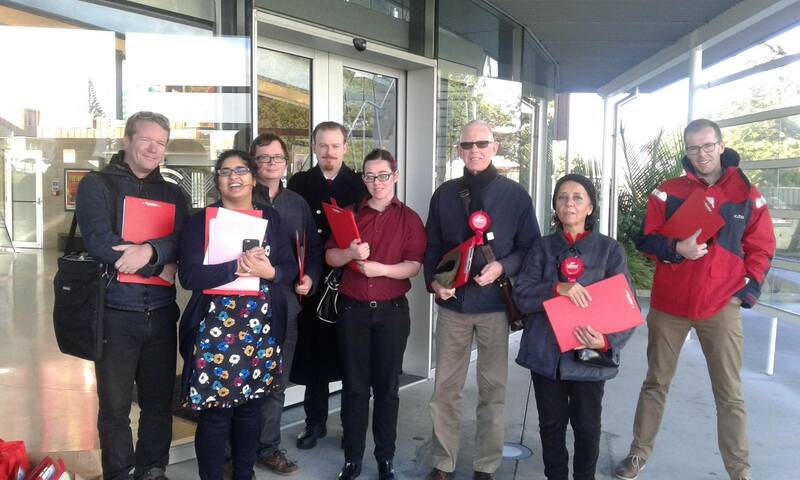 Over the next few weeks, we are going to have one-on-one conversations with thousands of Mt Roskill voters and to do this we need volunteers like you. This will help us win the by-election and take us one step closer to victory in 2017. 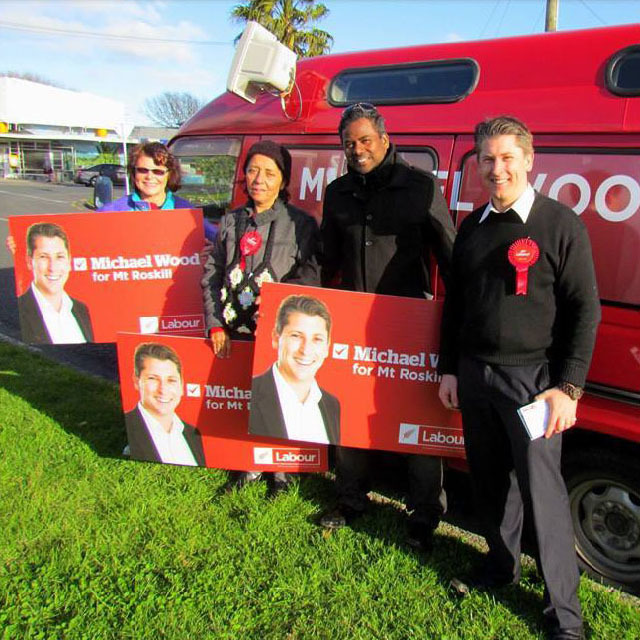 The by-election has been set down for 3 December 2016 and we are going to be working hard to ensure Mt Roskill remains a Labour-held seat. No experience is necessary as all training will be given. It’s pretty simple, and it’s good fun. You can join us door knocking, leafleting, phone calling, and more. Not only will you be helping with the by-election campaign, you will build valuable skills and experience you can use in your own area for the general election in 2017. Think about how you would like to contribute, and fill out a form on this page here, or leave a text message on 021-086-53428. One of our volunteer coordinators will be in touch with you to have a chat about how you would like to help. 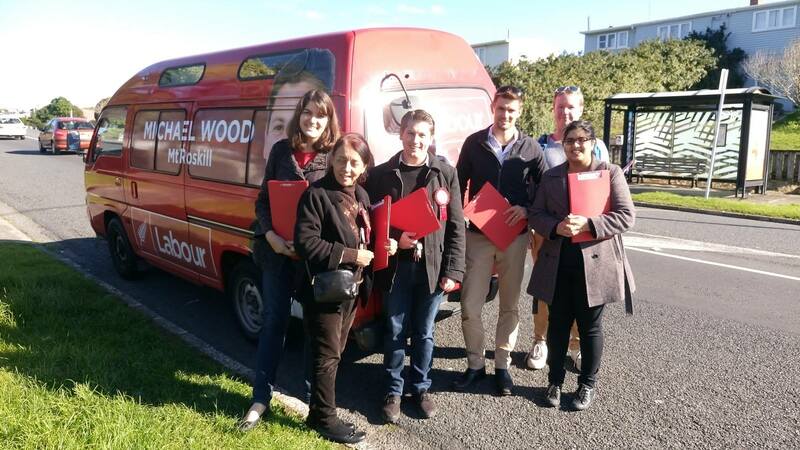 We currently have vacancies for enthusiastic people to door-knock and call voters in Mt Roskill to tell them about Michael Wood. Yes! 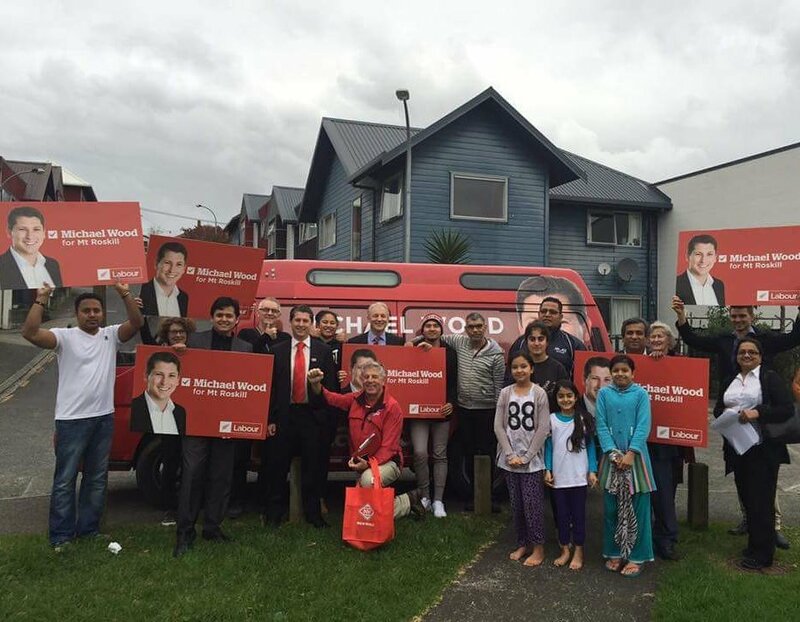 I would like to help door-knock or phone calling in Mt Roskill for the by-election campaign. Yes! 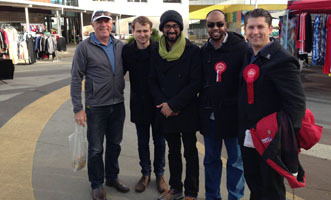 I would like to help the by-election by doing other things like catering, delivering leaflets and assisting volunteers.